NOVEMBER, 2013: SO, can you lose weight on a cruise? The answer is OF COURSE YOU CAN! Cruises are great opportunities to see whatever it is you are near (islands, historic sights, scenic views, whatever). BUT they are also great opportunities to exercise. 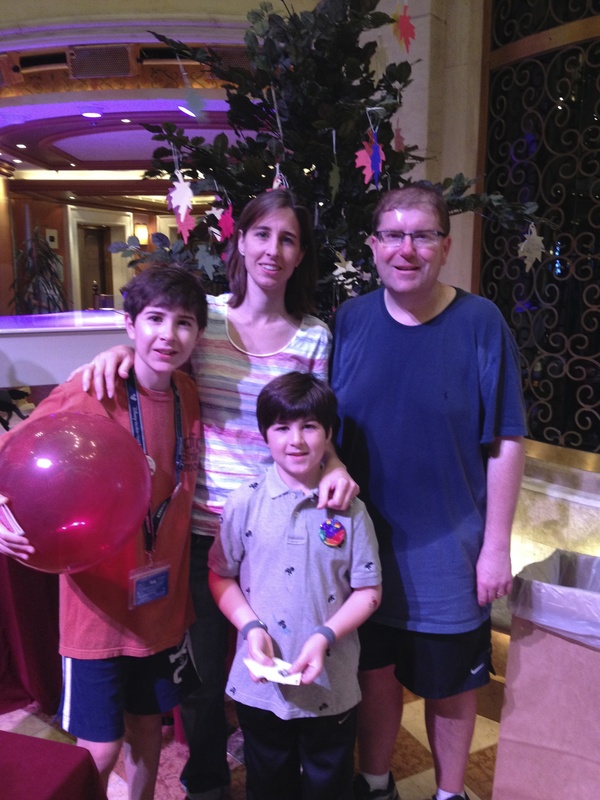 As I pushed toward the two-hundred mark in late November, 2013, I joined my family on a Thanksgiving cruise. My wife and kids, parents, and in-laws all went. I ate at every meal with the rest of them – you can’t starve yourself thin. However, I skipped THE BREADS and I skipped DESSERT and I skipped the Caesar dressing on the salad and opted for a fat free substitute. Now, skipping dessert was the hardest part with the easiest solution. When you finish your meal, go back to your room, change into some gym clothes, and go walk on the treadmill. Bam! Done.